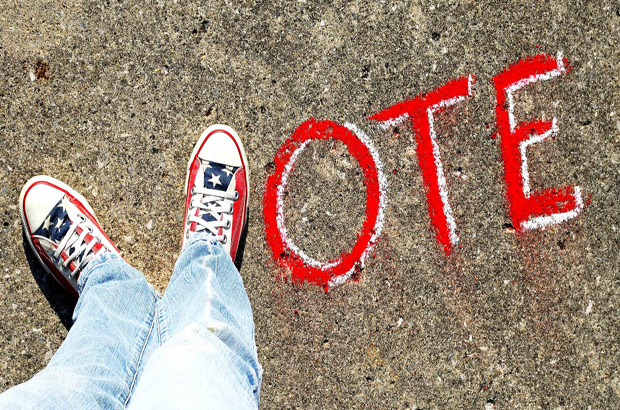 Vote via absentee ballot Monday 4/8 through 8am on Tuesday 4/23 with final voting taking place during 4/23 parent meeting at 7pm in the auditorium. 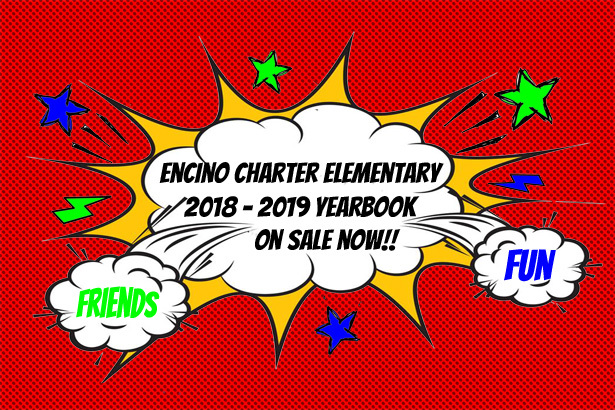 Order the 2018 - 2019 Encino Charter Yearbook today! $30 pre-sale pricing available until 2/7/19. $35 pricing until 4/12/19. Personalization upgrades and dedication page (use the Ads button) purchases are also available until 4/12 on the website. Join us to support the future for our children, "The World Awaits!" Purchase your ticket by 4/11 to secure your spot. Contact Peri Schwarz asap to put your child’s name in the spotlight! Happy Birthday! Buy your school Spirit Wear online and pick up at Pizza Sales or in the Front Office. Yay - pizza sales is now two days a week! *Tuesdays will help our 5th Graders reach their annual fundraising goal. Check back every month to see who will join our spotlight page. Get to know more about our incredible teachers and staff who make Encino Charter Elementary so special. See how they became the creative, innovative and always inspiring leaders and educators of our school! This month is 5th Grade Teacher, Ms. Barkle!